Over 400 stories since April 2011! Times Colonist – June 21, 2012: Letter: when is the next incentive plan? 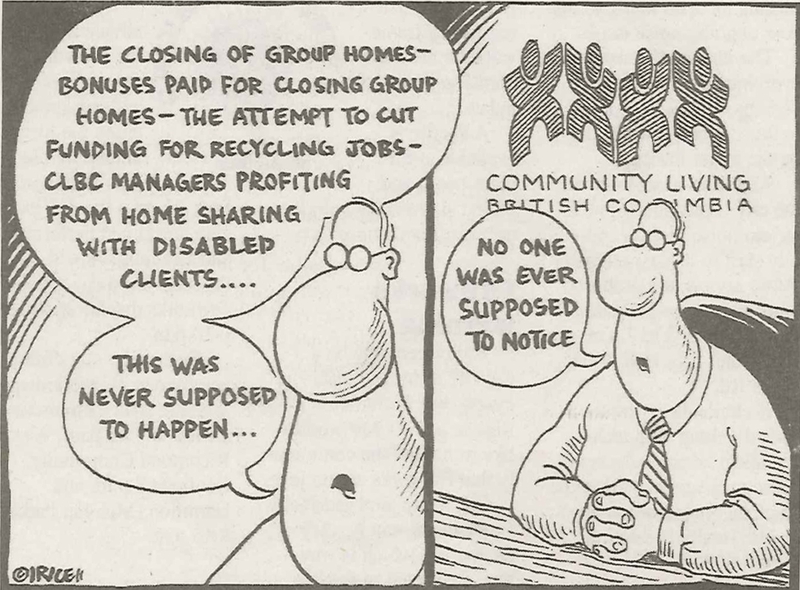 Victoria Times Colonist – November 9, 2011: CLBC must rediscover its roots to improve. Vancouver Sun – October 20, 2011: Mutiny was in the air during Liberal caucus. Burnaby Now – October 19, 2011: Hawes was losing sleep – shouldn’t we all? 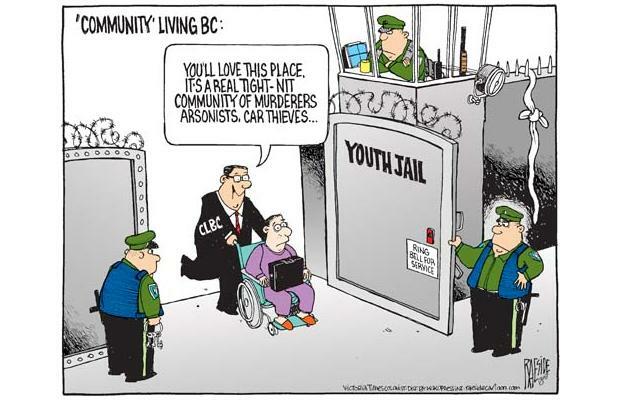 Victoria Times Colonist blog – October 7, 2011: Does Christy Clark get it? Victoria Times Colonist – September 23, 2011: Hello Harry, Get Me Rewrite! Globe and Mail – September 8, 2011: Is Clark’s “families first” refrain past its best before date? Channel A News – May 26, 2011: Government cut or change?